The Catch & Play Football is an ideal toy for playtime. 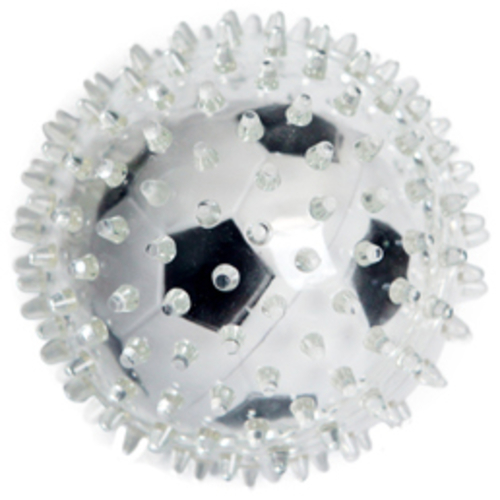 Featuring a soft spiky outer, this ball helps to remove plaque and massage gums when chewed. Great for fetch or pawing.